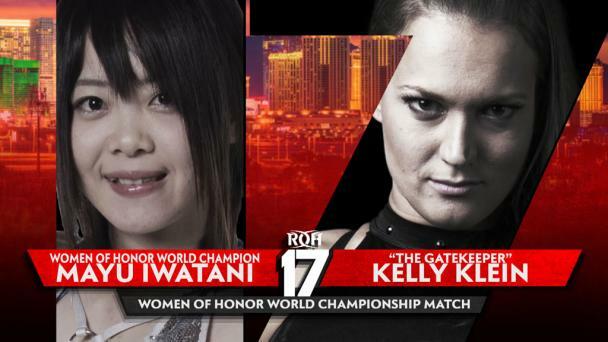 A huge Women of Honor World Title Match has been signed for Miami, as Kelly Klein will put her championship on the line against international star Mayu Iwatani. 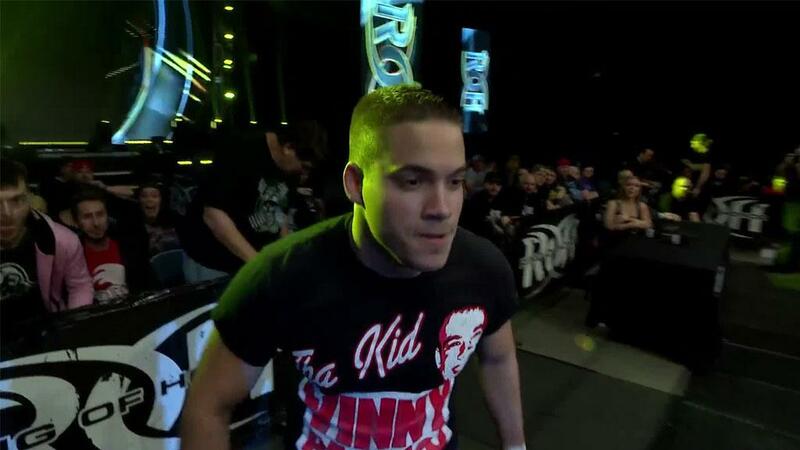 After a hard-fought, successful title defense against former champion Sumie Sakai at Road to G1 Supercard: San Antonio last weekend, Klein stormed the announce area later in the show and demanded to face Iwatani on Feb. 10 in Miami with the title at stake. The ROH Board of Directors subsequently made the match official. It was a bold move for the champion to call out the supremely talented Iwatani -- who is a top star in Japan with Stardom, the premier women’s wrestling promotion in the world -- but it’s consistent with Klein’s bold declaration that she will put her title on the line every time she steps in the ring for a one-on-one match. However, one has to wonder if Klein’s abundance of confidence in herself has anything to do with the presence of Klein’s training entourage, Camp Klein, which has been accompanying her to the ring for her title defenses. 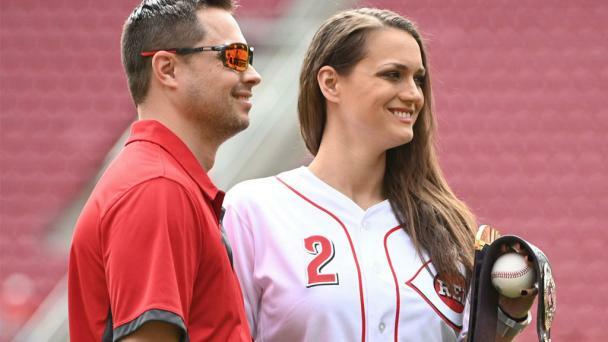 Camp Klein has not been shy about interfering in Klein’s matches and distracting her opponents. 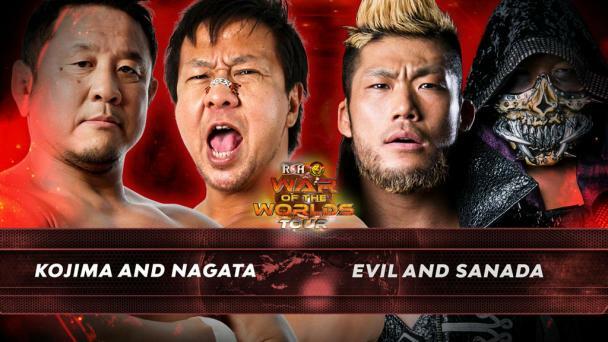 Another possible reason for Klein’s desire to face Iwatani is the fact that Iwatani has been dealing with a knee injury and could be at less than a hundred percent. Of course it’s also possible that Klein simply believes she has Iwatani’s number, as she has beaten Iwatani in their only two previous meetings -- in the WOH Title tournament semifinals in April and the Stardom 5STAR Grand Prix in August. Will Klein make it 3-0 against Iwatani? 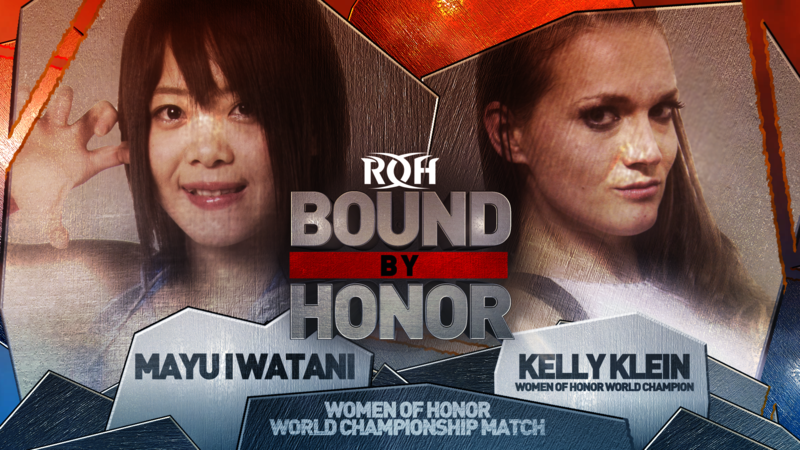 Or will the former World of Stardom Champion capture the WOH World Title? 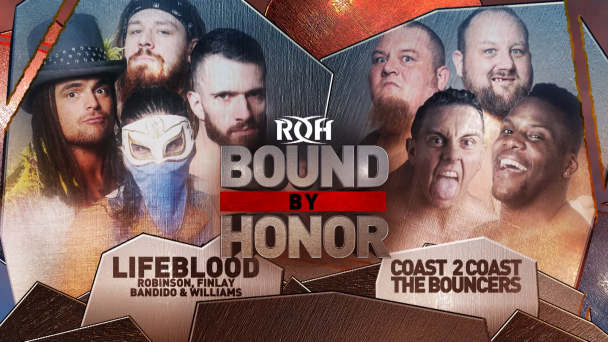 Join us LIVE in Miami for the fast-paced, in-you-face action that only ROH can deliver to find out!